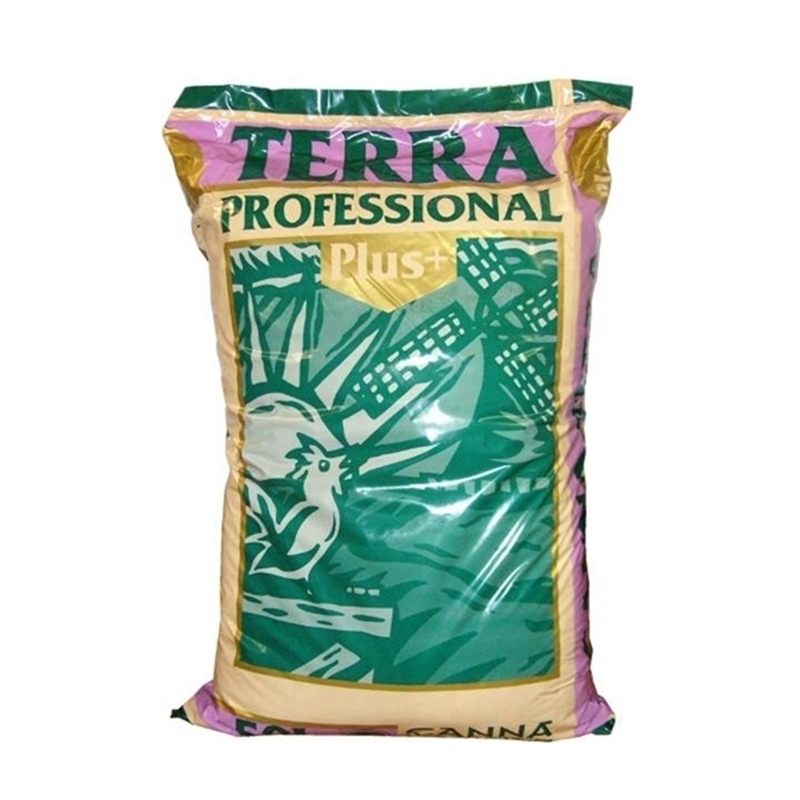 As the name suggests, Terra Professional soil is the premium choice for your plants. Canna's high quality soil is available in two varieties: 'Terra Professional' and 'Terra Professional Plus'. The 'Terra Professional Plus' soil is the purest soil available, containing peat moss and various types of tree bark which have antiseptic properties. The soil is PH buffered and will remain so for the length of your grow. 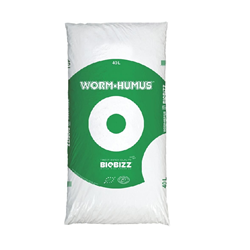 Furthermore, it is very lightly fertilised, allowing you to control the nutrients given to your plants from day one. Terra Professional Plus soil is available in 50L bags. Terra Soil is available in store, this product is classed as a 'Heavy Product'. Shipping Charges apply-Please call the store if you wish to arrange shipment. 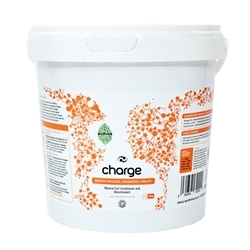 Ecothrive Charge is a 100% natural premium grade beetle grass. These beetle droppings are packed with micro-organisms which stimulate growth and improve root conditions.